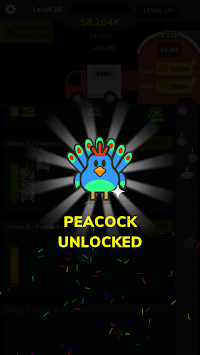 Welcome to the most exciting animals idle game! 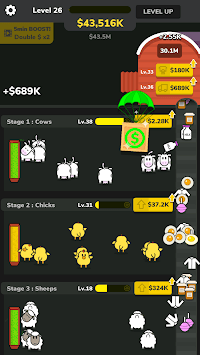 Are you ready to manage your own farm and become the richest man alive? 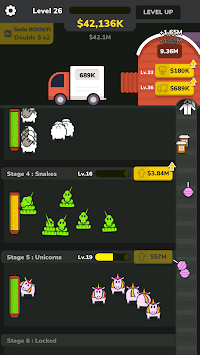 Ready to become the richest farm owner in the world?